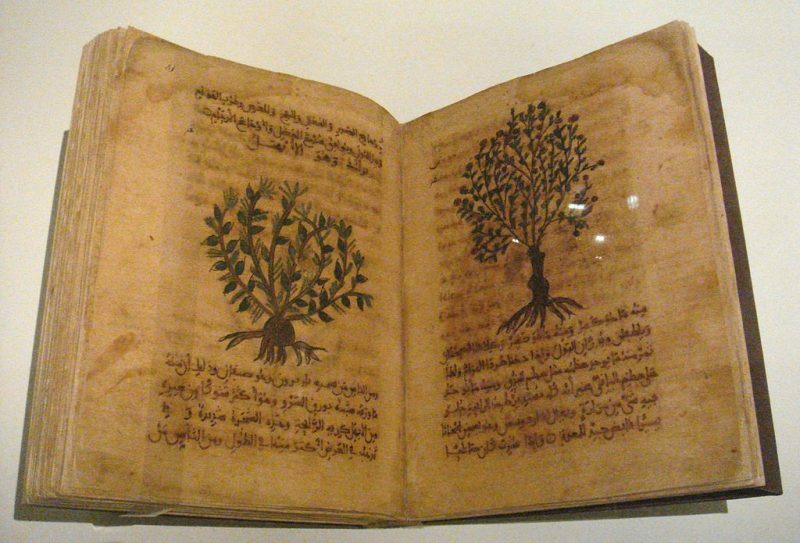 · Collections and collectors: How collections of materia medica, collected drawings ofmateria medica, herbaria and the like reflect the ideas and visions of the collectors. Abstracts (for 15 minute presentations) should contain the name of the speaker, full contact address (including email address), the title and a summary of the paper of no more than 400 words. Abstracts should be sent to Peter van den Hooff ([email protected]) before June 19, 2017. The conference fee is €100,=. Please be aware that this fee does not include accommodation. MA-students may apply for a reduced conference fee of €60,=. You can register here.